Deal Flower Club Members Please Visit the Box Office for Tickets. Multi award winning floral designer and entertainer returns to the stage of the Astor Theatre for a unique summer floral demonstration celbrating all things to do with the seaside. From driftwood to Punch & Judy, donkey rudes, saucy stories and beautiful floral designs - you could even wim one of the designs to take home !. 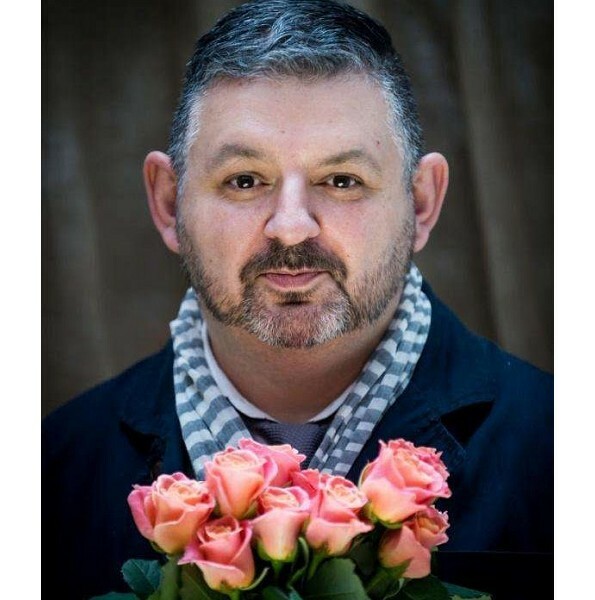 Local reisdent Mig Kimpton provides and evening of humour, florals, wonderful theatrical stories and fills a stage full of flowers.